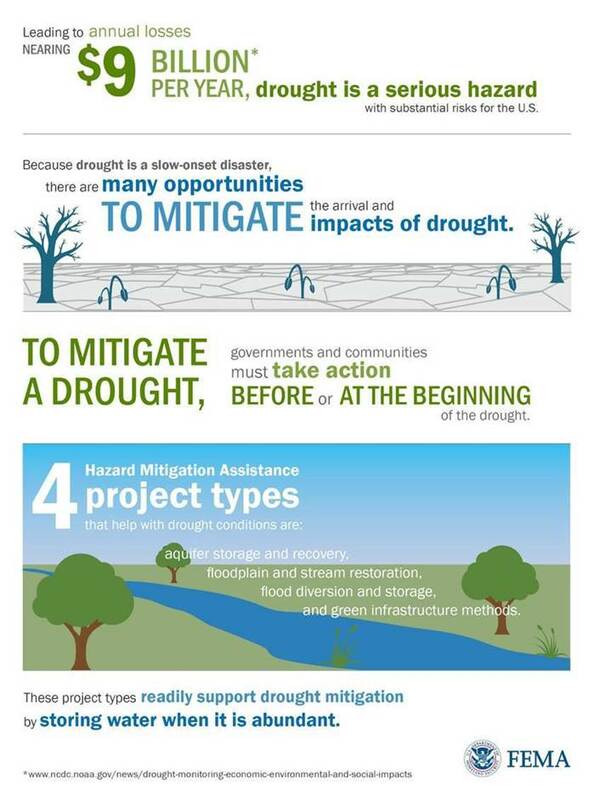 This series is provided by FEMA’s Hazard Mitigation Assistance Division. 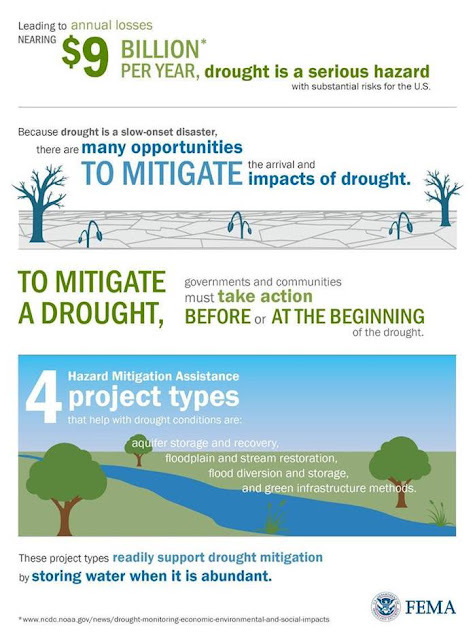 The “Mitigation Minute” contains a weekly fact about grants and resources provided across the country to reduce or eliminate long-term risk to people and property from natural hazards. 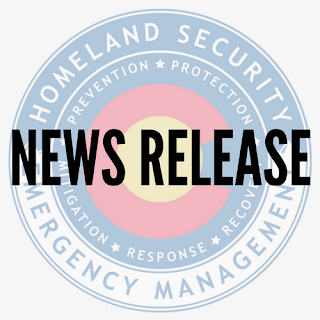 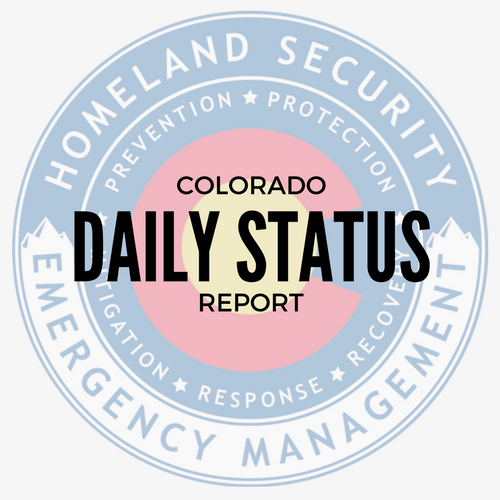 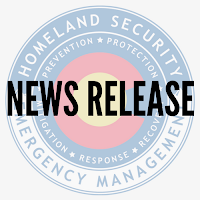 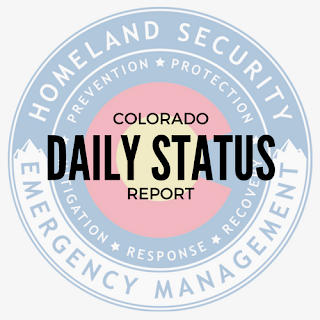 Read the full Colorado Daily Status Report for July 24, 2017.